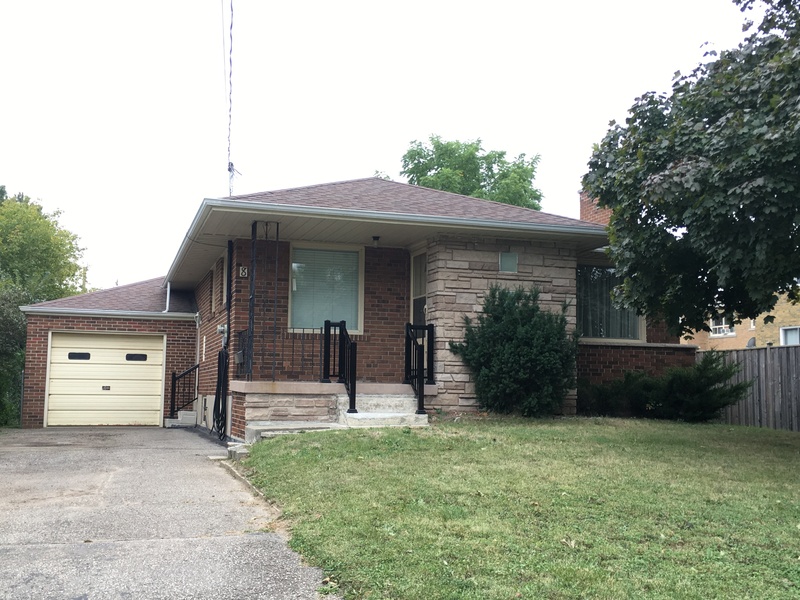 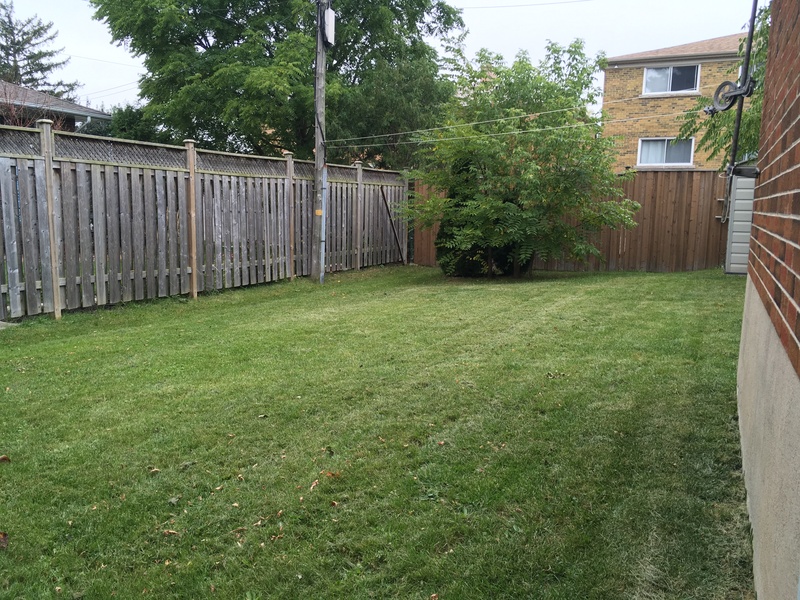 Cute, Clean Solid Bungalow In A Desired Area Of Georgetown, Centrally Located Close To Downtown, Parks And Mall. 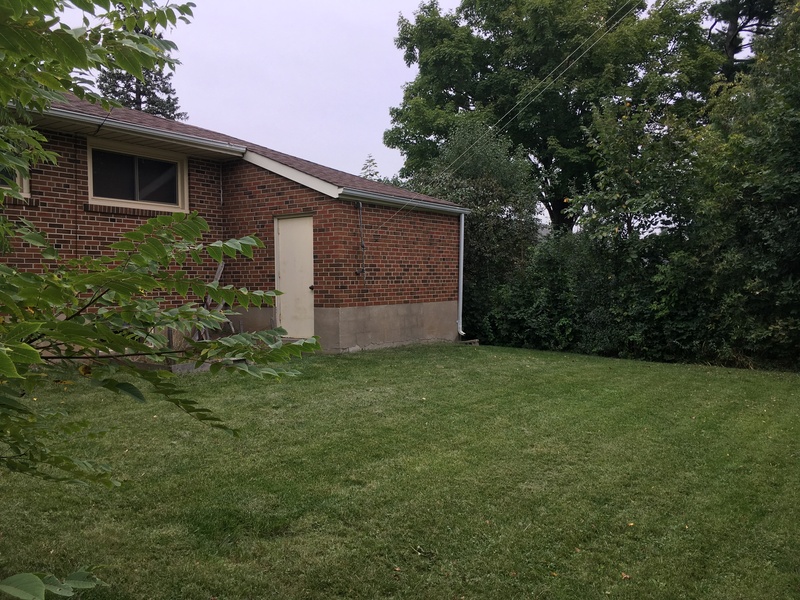 Older Neighbourhood With Mature Trees, Fenced Yard, Single Car Garage. 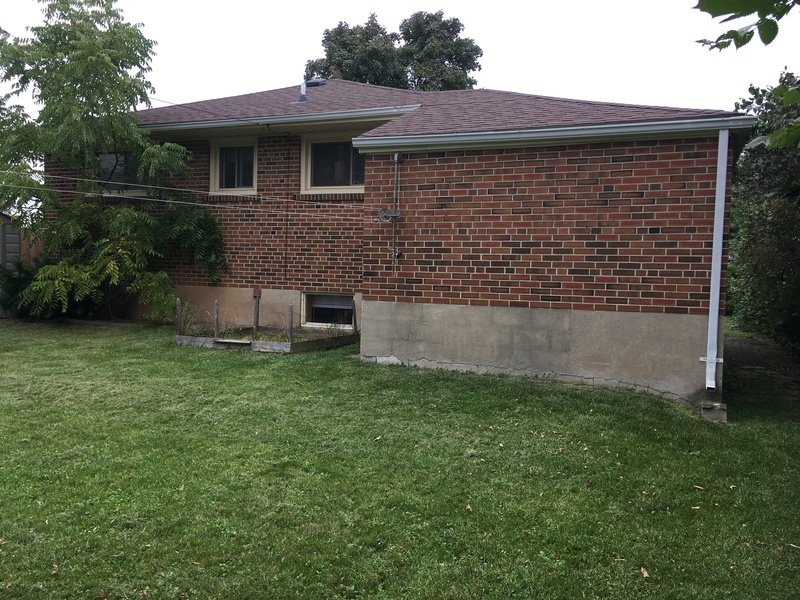 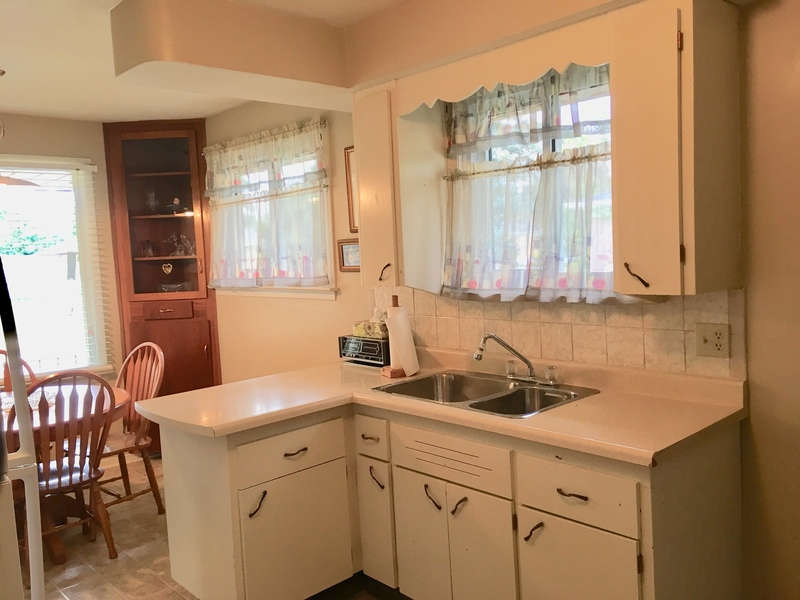 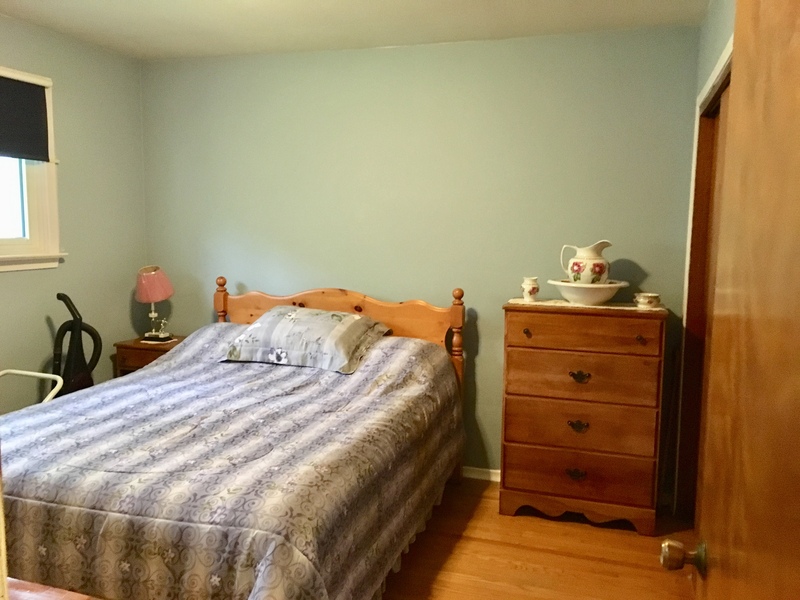 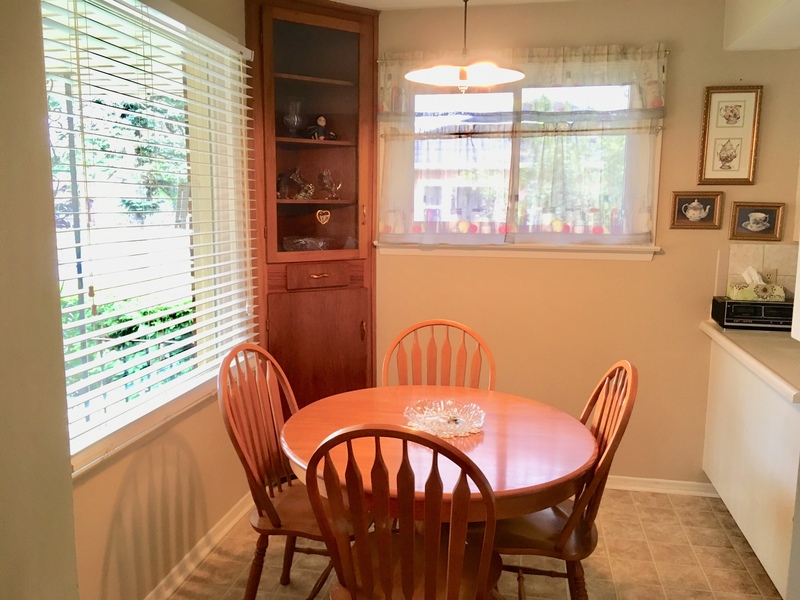 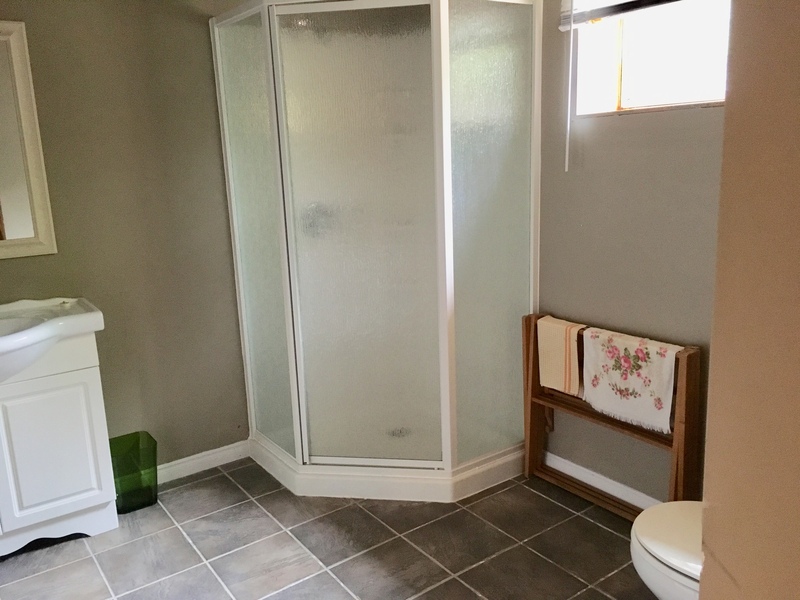 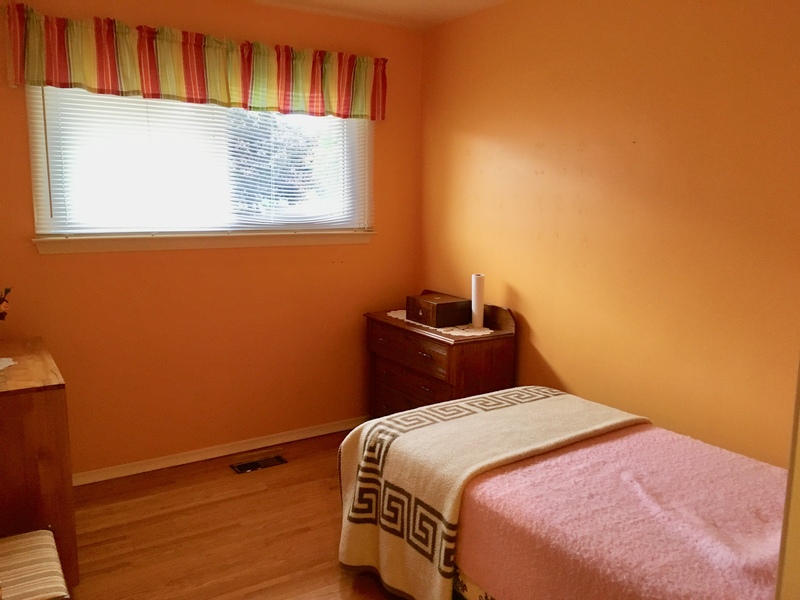 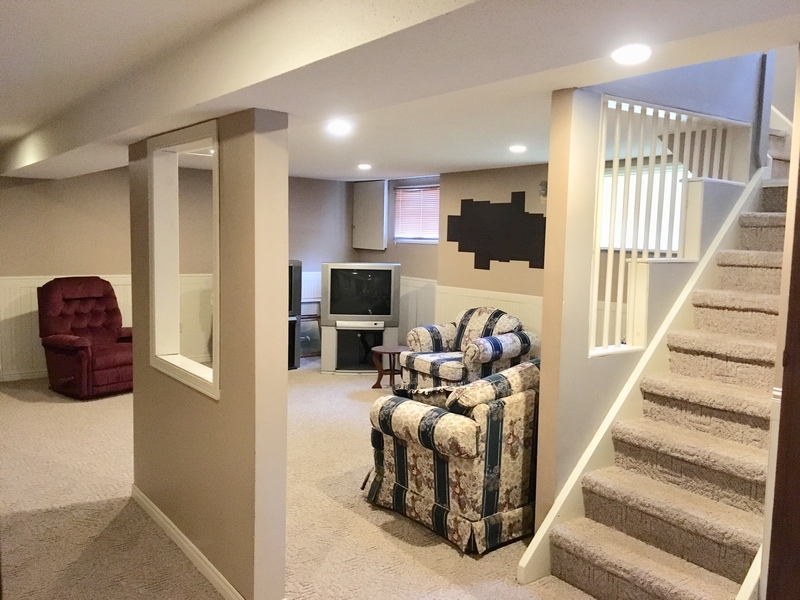 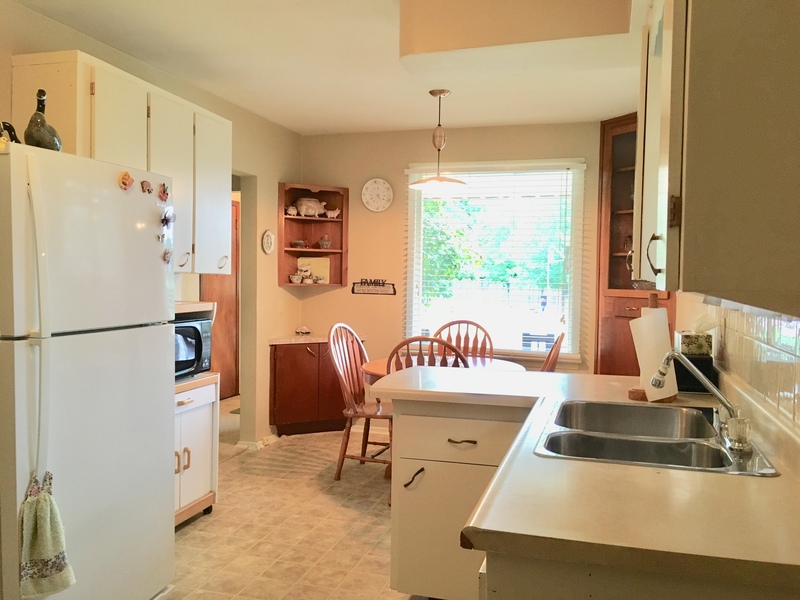 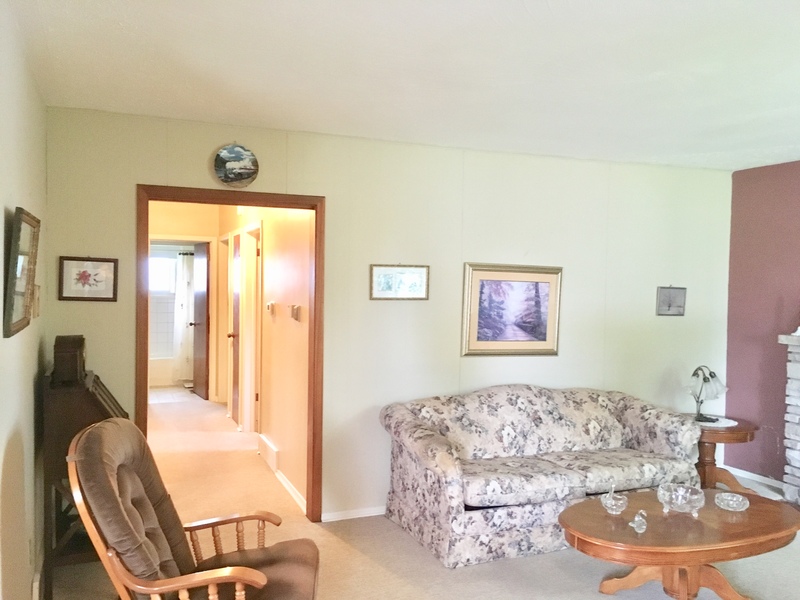 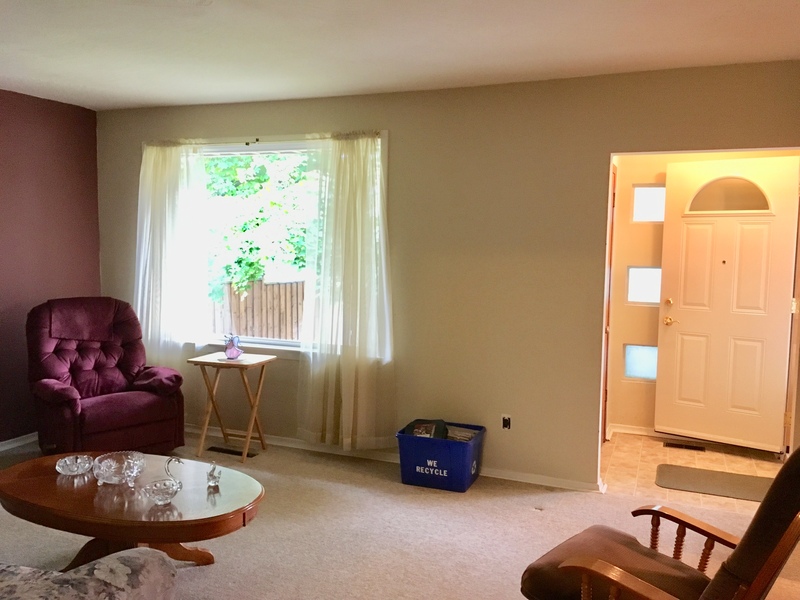 This Home Has 3 Bedrooms Up With A Living Room, Eat In Kitchen Finished Rec Room With A 4th Bedroom And A Den Plus A 3 Pc Washroom And Laundry In Basement. 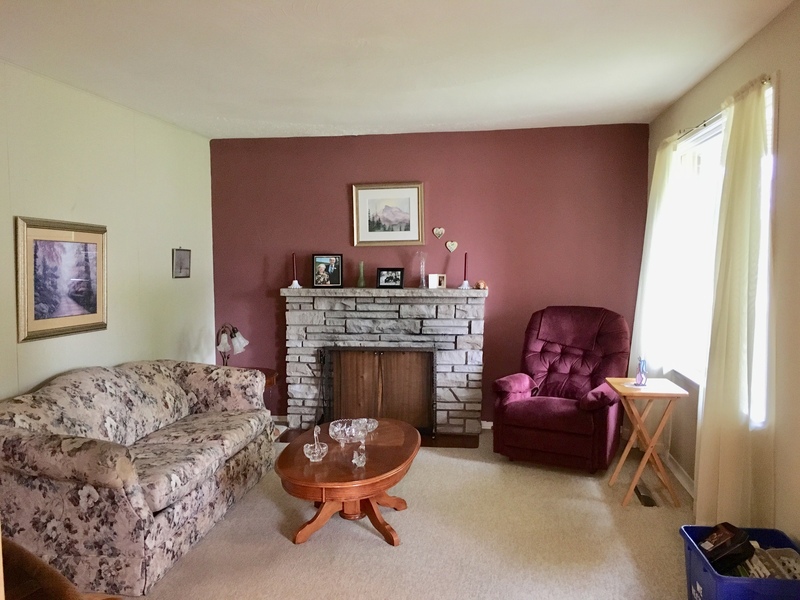 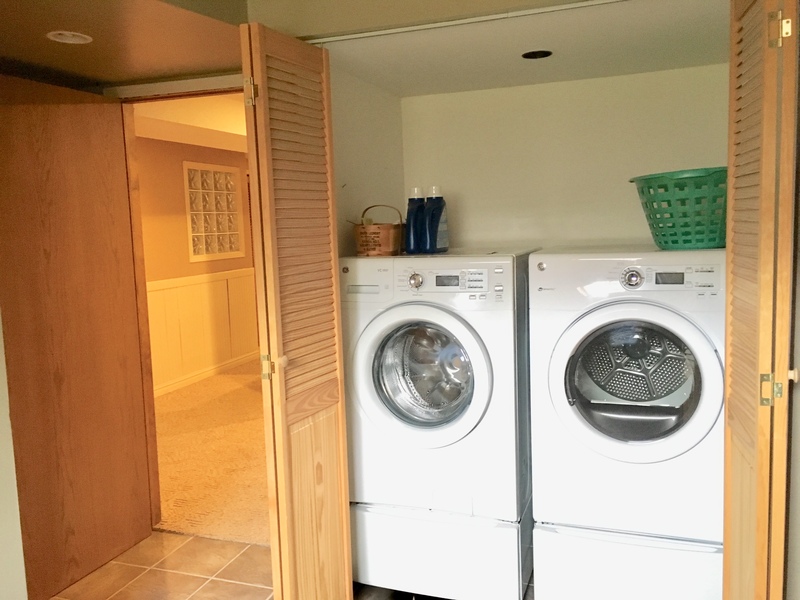 Newer Furnace And Roof, Great For First Time Buyer Or Downsizing.